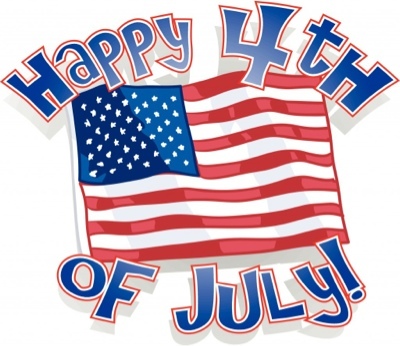 Just yesterday I shared with you a food diary of a day of mine! It reminded me that I don’t drink enough water, especially when I am inactive. Tip: You can weigh yourself before and after a workout to check what your sweat rate is. The runners out there especially will know all about hydration and the role that electrolytes play in keeping you hydrated through that race, be it a 10k, half marathon or full marathon. Let me introduce to you nuun. They write that it’s “a perfect balance of electrolytes and water without sugar”. No sugar huh?! Sounding good so far. Nuun comes in a tablet form (12 in a bottle). Add 1 tablet (or less if you so wish) to 500ml of water…that’s it! At less than 6kcal per tablet I’m sold again! You don’t need to be a runner to use nuun though. You could be a cyclist, a swimmer, hiker, dancer or regular folks who just wanting to stay properly hydrated! 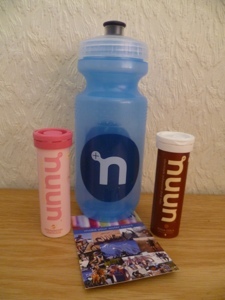 For way more information check out the nuun website (UK or USA)…then check your wee (yup, I said it! It’s a good general indicator) …then get hydrated! 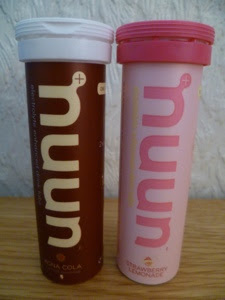 Nuun will be hydrating me through the British 10km in just over a week! Have you tried nuun before? or is there another hydration product that you swear by? Be sure to check back to read how I get on (you can always subscribe if you think you may forget)! I honestly do not know how I came across nuun. I think I found it while crusiing iherb, I bought some and well the rest is history. Nuun rocks. I've tried pretty much all the flavours, and they are all great. I love how they have no carbs, big tick for me. I'm not against carbs, but I rather get my carb source from food, and not a drink.